(SPOT.ph) If you haven’t bought a 2019 planner yet, check out our list of recommendations. If you have, then you’re probably ready to fill that up with all of your memories, notes, to-do lists, and everything in between for the year. But we know that a fresh, totally blank planner can be a little intimidating (so many possibilities!) 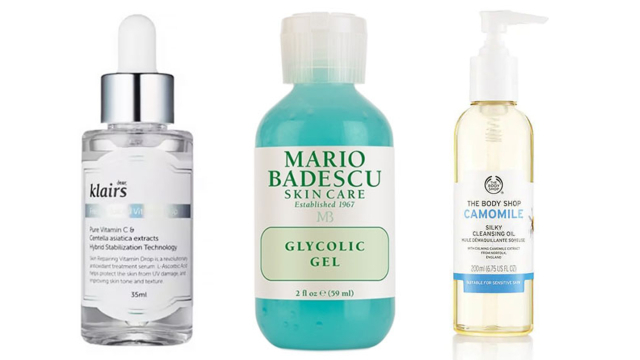 so here are 10 products to help you make the most of it. We guarantee that by the end of the year, you'll have it all filled up and looking as cute as you want it to be! Colored pens are a must for planner decoration. 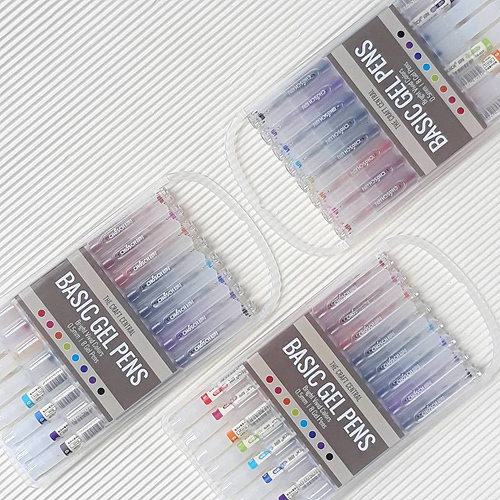 We recommend these gel pens from The Craft Central. The bright colors will make your planner look cute whether you're a beginner or a veteran at doodling. You can even use them to color code your notes and to-do lists so you stay extra organized. If you prefer that monochromatic look for your journals, or if you’d rather just stick to a few chosen colors, grab a sketch marker or two from Finecolor. They’re double-ended so you can choose between cute chunky designs or intricate details—the only limit is your imagination! Stickers are a quick and easy way to add some color and life to your planner. Check out these options from local artist Cynthia Bauzon-Arre, which are inspired by Filipino food favorites. 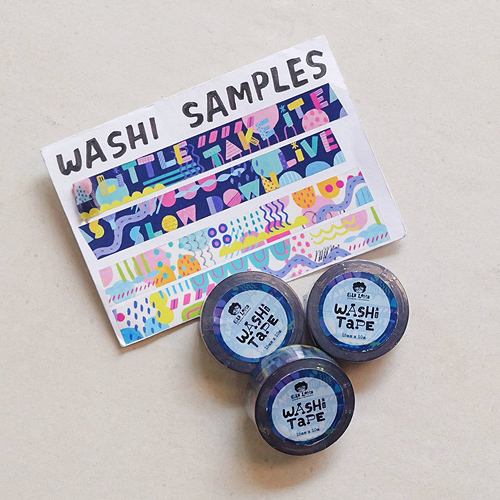 Use them to track your foodie adventures or to decorate your pages. 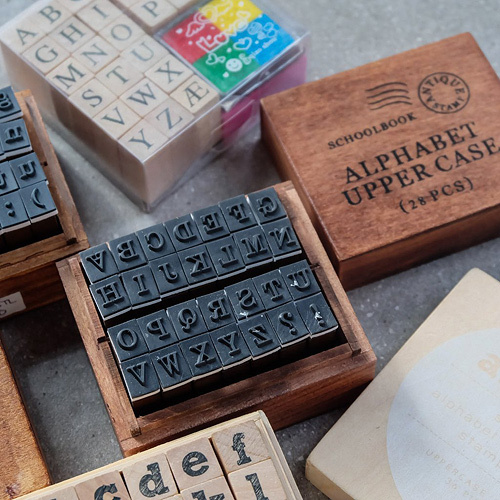 If you’re not confident about your handwriting (or if you’re just feeling a little lazy), label important events or write funny quotes on your planner with these vintage-inspired stamps from Paper Chic Studio. 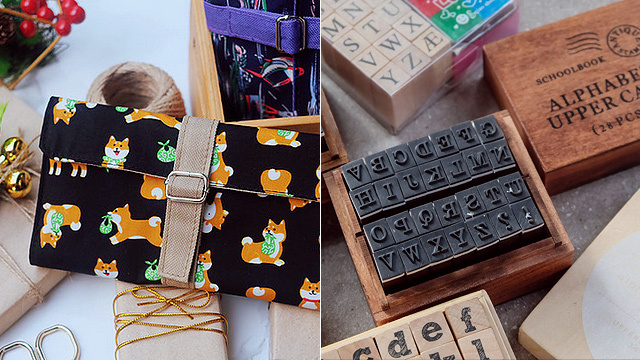 Trust us, they’re addicting—you’ll want to stamp out all your notes from here on out. 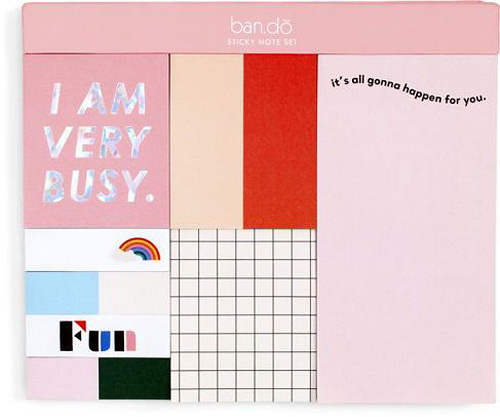 Jot down quick reminders or record sudden bursts of inspiration on these super cute sticky notes from Bando. The ultra #aesthetic minimalist design would look good on any kind of journal. And if you make a mistake, just take it right off and grab a new one—it’s as easy as that! We know you’ll be taking your planner with you everywhere and you can’t keep your notes looking good unless you have all your tools with you. 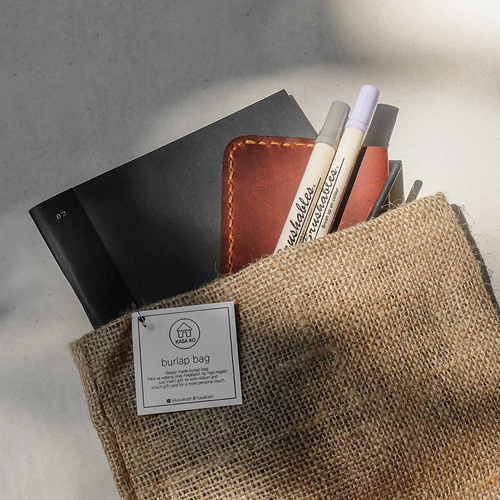 Keep one of these pen wraps from Izzo Shop in your bag to carry all your writing essentials. They’ve got a bunch of designs but we especially love this adorable fox pattern. Make borders and frames all over your planner for a more festive look with these washi tapes from Ella Lama. Pro tip: If you ever make a mistake while writing, just cover it up with these—no one will ever know! If you love your planners, don’t dog ear them! Keep track of your current page with these cute wire bookmarks from Paper Pliers. They've got a variety of words and phrases in their collection so you can pick one that'll inspire you daily! If you’re going to keep your planner in your bag as you go about your day, chances are it’s going to roll around in there and bump into other things—a huge no-no especially if yours has a cute cover you’d want to keep spotless. Keep your baby safe in one of these burlap bags from Kasa Ko. 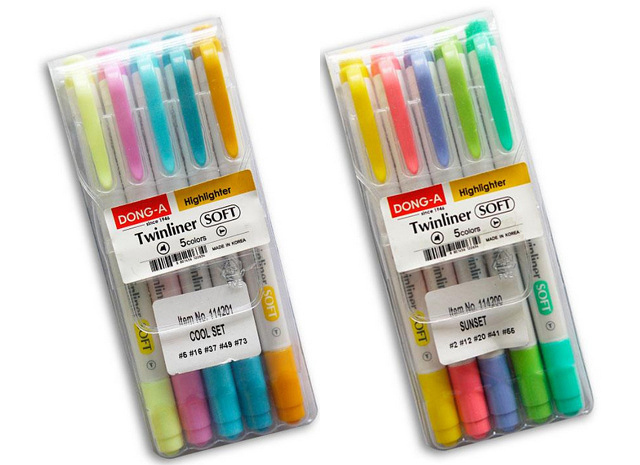 Highlight or color code important reminders with this set from Dong-A. It comes in two shade ranges so it's up to you to decide if you’d prefer to keep your notes warm or cool toned (or you can get both, no judgments). They’re double-ended so you can opt for a fine line or thick highlight, depending on how you’re feeling.